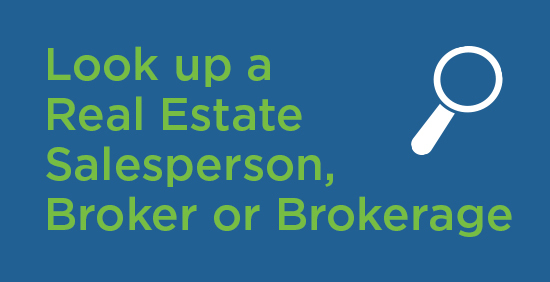 Why should I use a real estate brokerage if I buy or sell a home? Why can’t I do it myself? 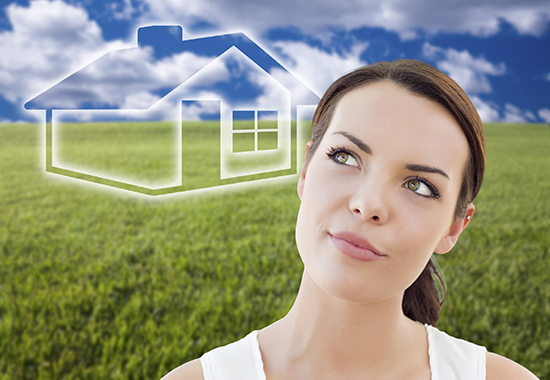 The decision to use a brokerage (or not) is entirely yours to make, but the Real Estate Council of Ontario (RECO) strongly recommends working with a registered salesperson or broker when you buy or sell a property for the simple reason that navigating your way through a real estate transaction on your own from start to finish can get complicated, especially if you’re inexperienced. Unlike some other do-it-yourself projects, buying a home is the largest single purchase most people will ever make, it involves a binding legal contract, and it’s one you may have to live with for a long time. Knowledge: real salespeople and brokers must complete courses to qualify for registration before they can practice their trade, and RECO requires them to complete additional continuing education courses every two years to keep their knowledge up to date. Salespeople know their territories. If you’re selling, they can provide you with a comparative market analysis so you can set a listing price that works for you yet is realistic and attractive to buyers, and help you market your home by hosting open houses, arranging to have it professionally staged for visitors, and employing other creative promotional activities. And if you’re buying, your salesperson can help you find properties that meet your needs in your area and answer any questions you might have about the neighbourhood, arrange showings, recommend other professionals such as appraisers or home inspectors, and possibly negotiate on your behalf. Professional Standards: real estate salespeople and brokers are required to comply with the Real Estate and Business Brokers Act, 2002 (REBBA), and its Code of Ethics, both of which are enforced by RECO. We expect members of the industry to treat anyone involved in a transaction with fairness, honesty and integrity, and to protect consumers. In the rare instance when something goes wrong and it can’t be resolved with the brokerage, a consumer can file a complaint with RECO against a salesperson and we will investigate. Insurance: RECO established and administers an insurance program that includes consumer deposit protection. Consumers can rest assured their hard-earned deposits will be protected against loss, insolvency or misappropriation. Salespeople and brokers may vary considerably in terms of their knowledge, experience, fee structures, and services as well as the types and locations of properties they trade. We encourage consumers to interview at least three candidates before they sign on as a client with a real estate brokerage, and to look up salespeople on the RECO website using the search tool located on every page.